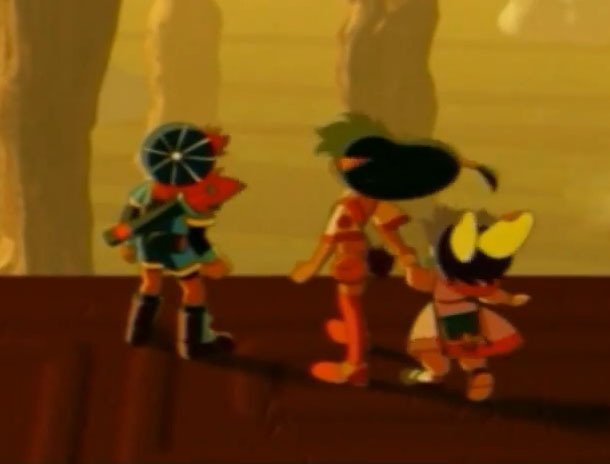 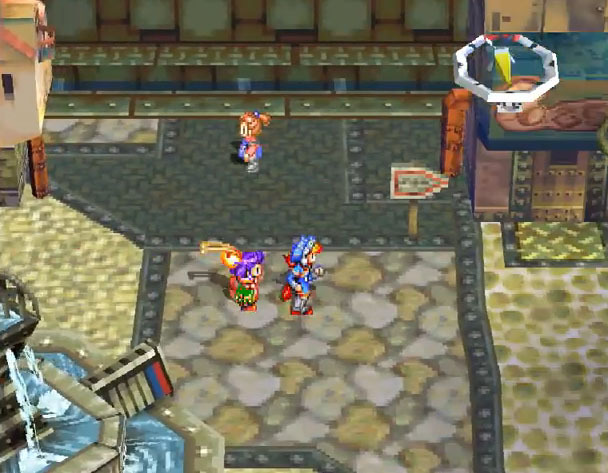 Grandia is another great RPG on the Playstation, and was developed by the legendary Game Arts studio. 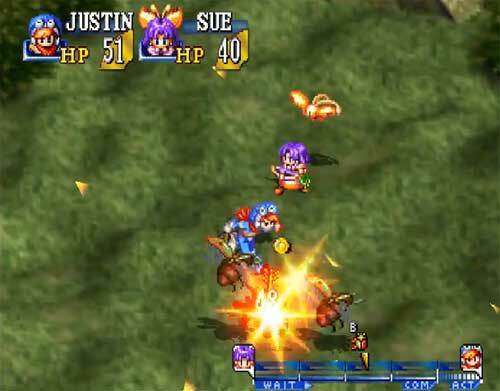 It introduced one of the best battle systems in J-RPG’s till today I think but was also very good in more or less every other regard ..the graphics were nice and looked better than on the Sega Saturn (yes, it was first released on the Saturn), the soundtrack is always fitting and the story as well as both the protagonists and villains are very thought out and make you care about them and the whole story. 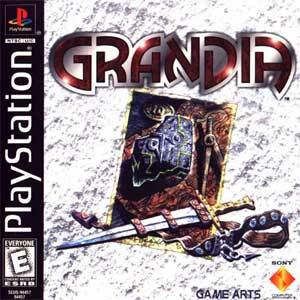 The game was re-released for PSN and I can recommend it to everyone who has no problem with outdated 32bit graphics. 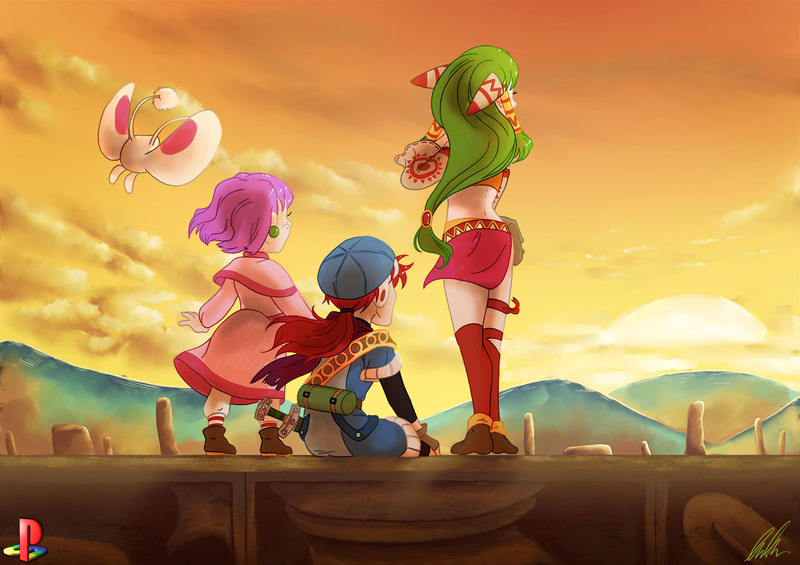 Grandia received 2 main series sequels and a few spinoffs the last Grandia game was Grandia Online which was released in 2009 as a free2play MMORPG and was shut down in 2012.